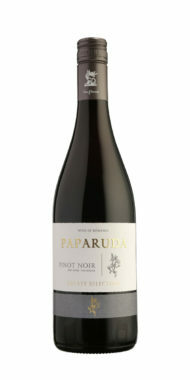 Spicy black cherry, dark fruits and hints of raspberries. 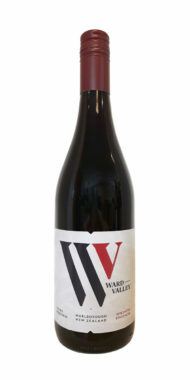 Spicy black cherry, dark fruits and hints of raspberries. 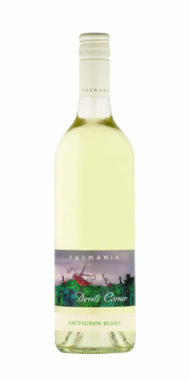 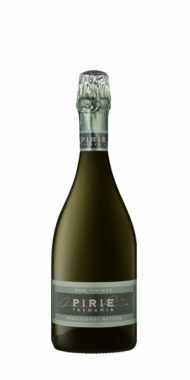 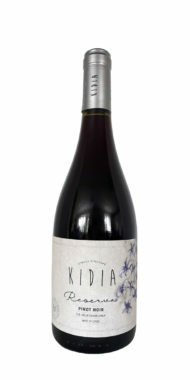 The wine displays a juicy, sweet-fruit middle palate with soft, ripe tannins and fresh acidity. 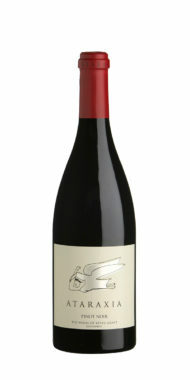 Great with duck and cured meats. 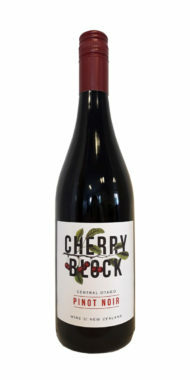 Fresh cherries, cinnamon and spice. 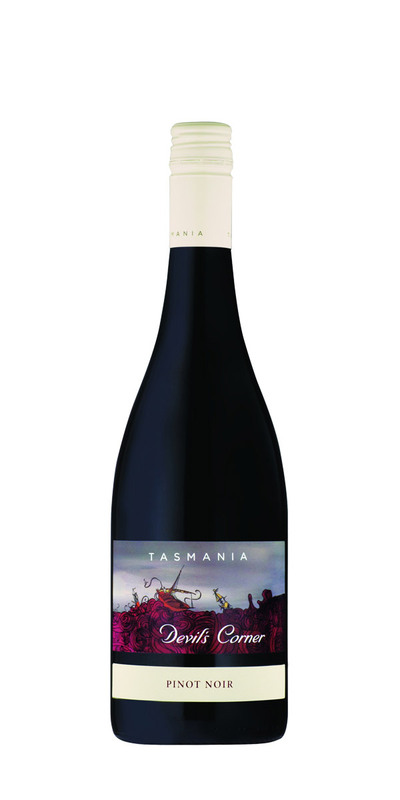 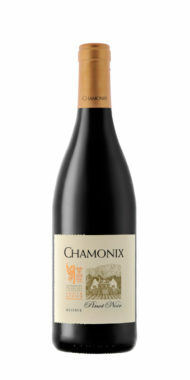 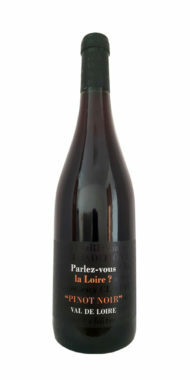 Lively red cherry and ripe blackcurrants with a fresh acid balance. 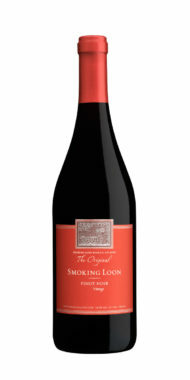 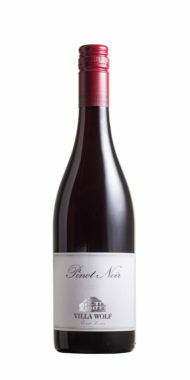 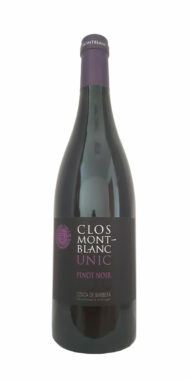 A lovely light and delicate Pinot Noir with cherry fruits and hints of vanilla.